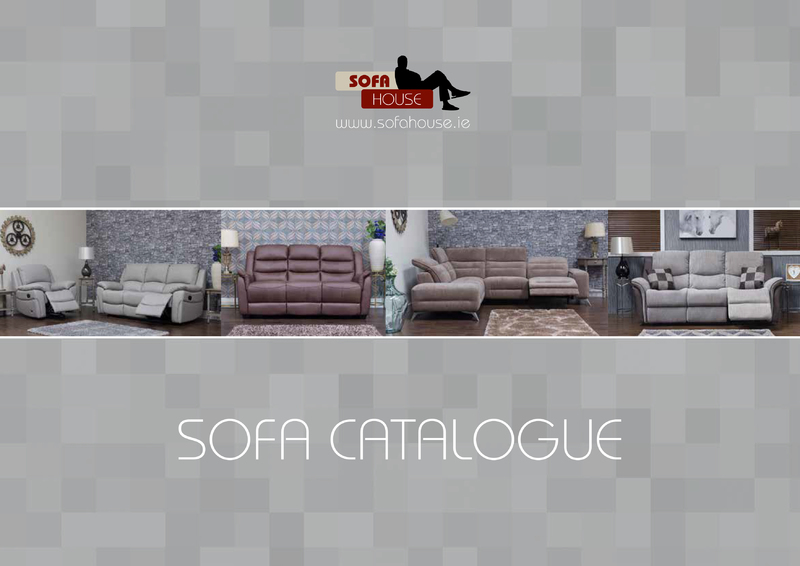 Sofahouse Imports ltd specialise in the wholesale of sofas in Ireland, the UK and Europe. We are situated in Dundalk, Co. Louth and distribute to the 32 counties of Ireland, UK and Belgium. 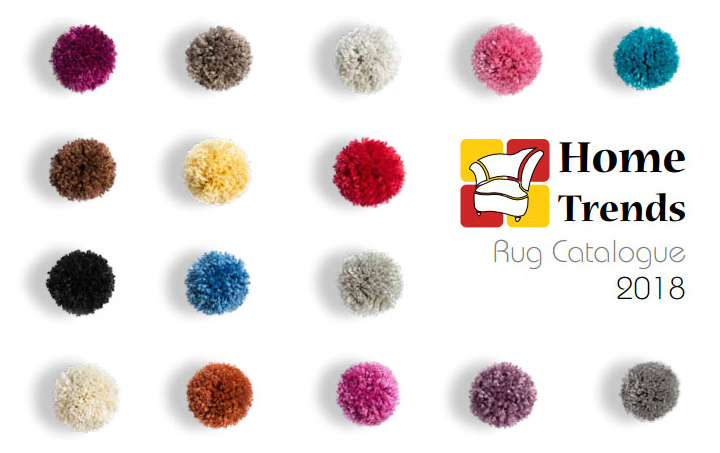 Sofahouse Imports Ltd was founded in 2002 and specialise in the wholesale of sofas, rugs and carpet in Ireland and the UK. At Sofahouse, our 100,000 sq ft warehouse facilitates thousands of suites on site and so our complete wholesale range is available for immediate delivery. This also allows us to buy in bulk, passing on important wholesale savings to our customers. We have the complete sofa range in leather and fabric, fixed and reclining and corner models.